If there's one camera made for telling stories, it's the Leica M. Or any Leica for that matter. Simple, intuitive, focused to the task, or as Leica say: 'Das Wesentliche'. 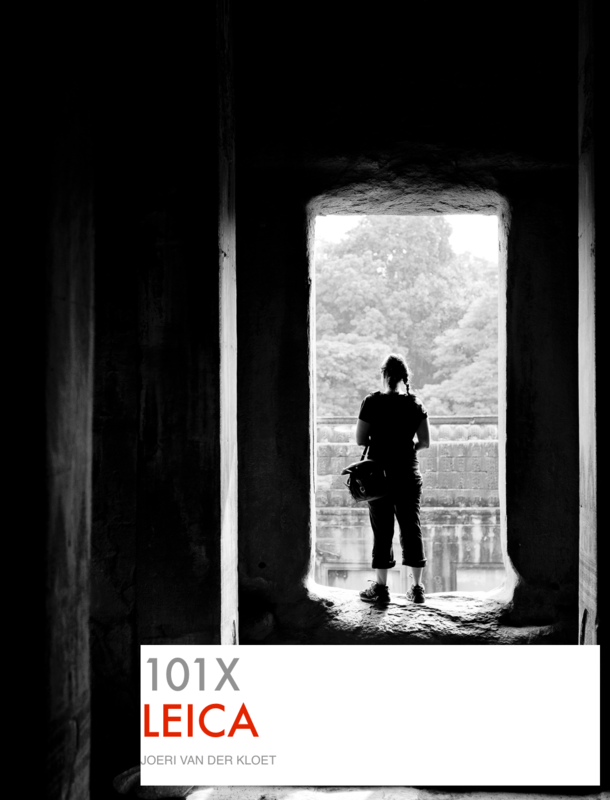 In 101 x Leica, Joeri van der Kloet, a professional documentary (wedding) photographer, shares 101 pictures that he took with his Leicas and explains why and how he took these images. Some won awards, some are very personal and a few are just mediocre. "Most pro-photographers only show their best work", Joeri says. "In this e-book I have included some of my best work, but I also wanted to show work that isn't that good, but pays the bills." Every picture is accompanied by a short background story, my thoughts about the (technical) photographical side and info about the camera and lens that were used. This e-book is designed to be viewed and read on a tablet, but it works just as well on any computer. © Joeri van der Kloet, 2017 all rights reserved.